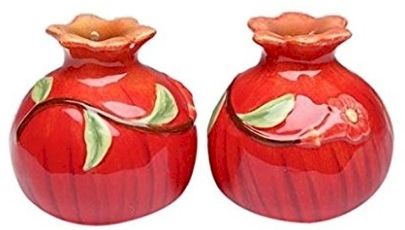 Pomegranate Salt and Pepper Shakers, $9.00 with free Prime/SuperSaver shipping. 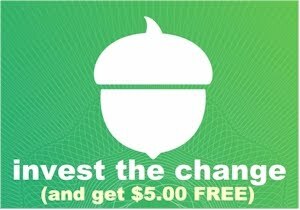 4.5 out of 5 stars over 2 customer reviews. 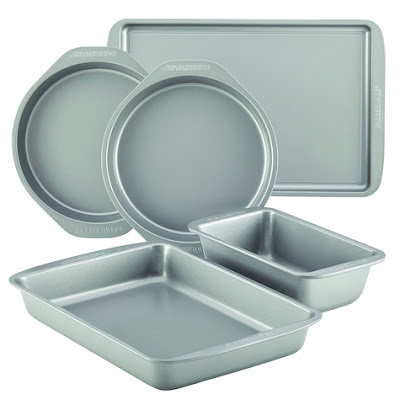 Farberware Nonstick Bakeware 5-Piece Baking Pan Set, $12.58 with free Prime/SuperSaver shipping. 4.2 out of 5 stars over 596 customer reviews. 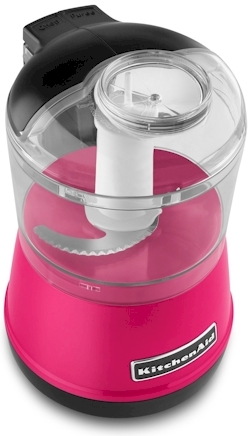 KitchenAid 3.5 Cup Food Chopper in Flamingo (model #KFC3511TCB), $23.30 with free Prime/SuperSaver shipping. 4.3 out of 5 stars over 807 customer reviews. 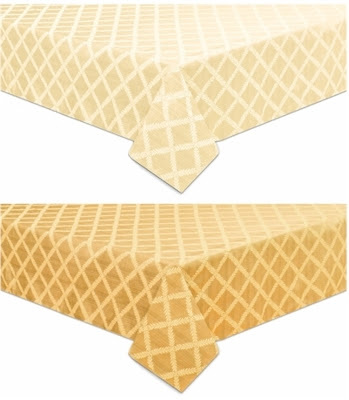 Lenox Laurel Leaf wide oval 70" x 104" tablecloth in either gold or ivory, $26.98 with free Prime/SuperSaver shipping. 4.4 out of 5 stars over 361 customer reviews. 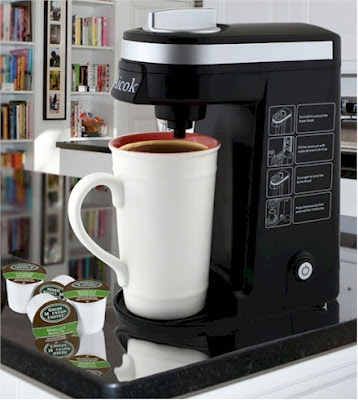 Aicok Single Serve K-cup Coffee Maker, $42.99 with free Prime/SuperSaver shipping. 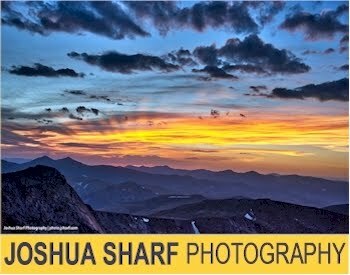 4.5 out of 5 stars over 295 customer reviews.